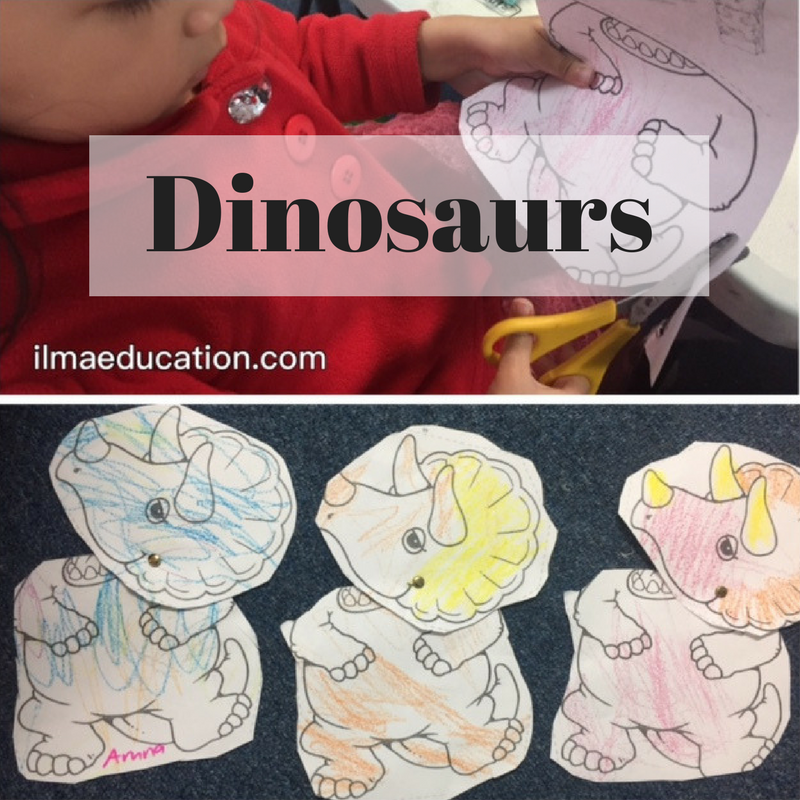 Last week, the toddler group was looking at dinosaurs. I'd found this dinosaur paper bag puppet online but I didn't have any paper bags. So I used the split pins to attached the head to the body. 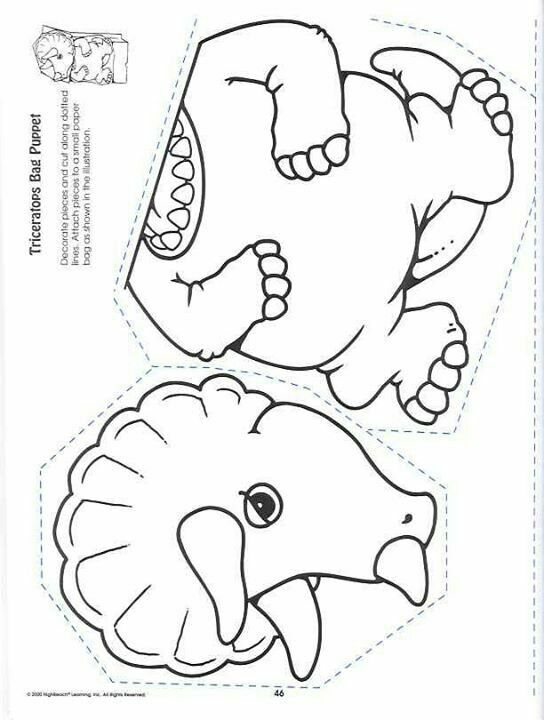 When we did this, the children were able to lift the dino's head up and down to show it's teeth. I had dinosaur counters so the children were able to practice counting them with one to one correspondence and then sorting them into colours.